Merlan and Henry have been invited to Tashkent, Uzbekistan for 3 years running to train students on Math Olympiad. From Jan 14 to 16, 2017, they trained over 300 students from over 20 schools in preparing for Math Olympiad Competitions. 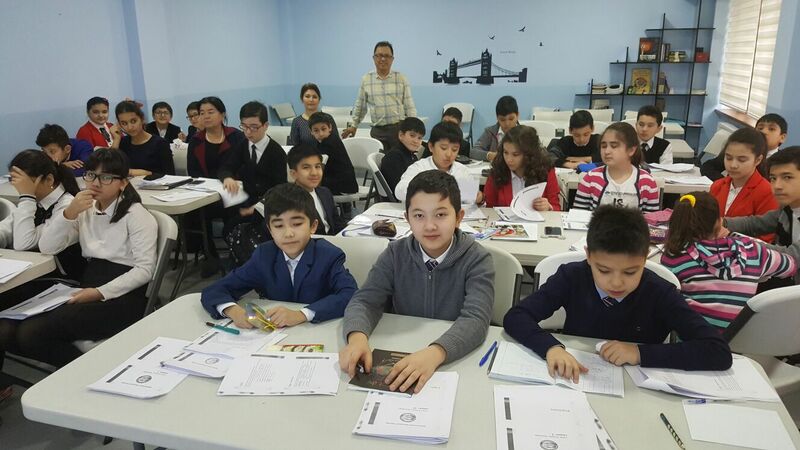 It was an intensive 3 days for these students from Grades 2 to 10. 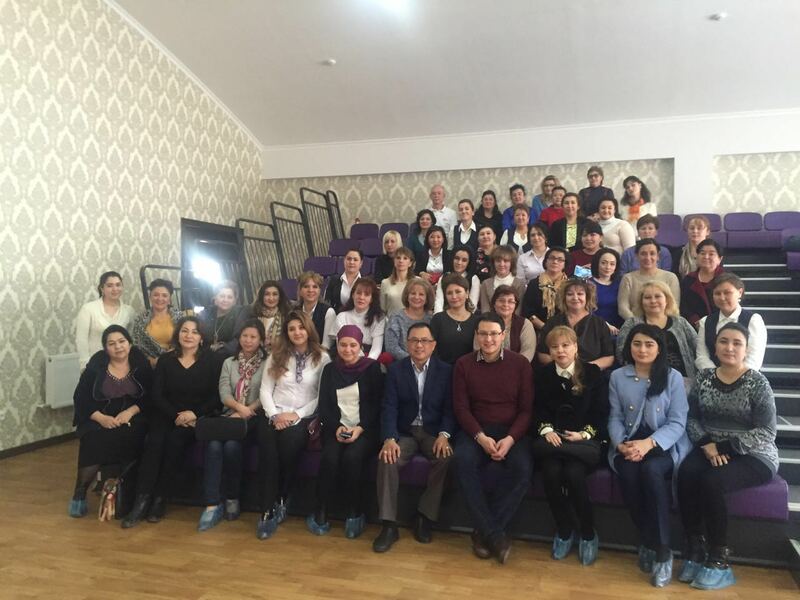 Henry and Merlan also presented to Uzbekistan teachers and principals from over 20 schools on procedures for the SASMO contest, Singapore scholarships, new competitions, as well as potential teacher training in 21st century education. Henry also spoke to the grade 8 and 9 students of Lider Talim School on the education path in Singapore and also scholarship opportunities in Singapore through our new partner, Furen International School, Singapore. Together, we are offering 2 full scholarships (tuition, room and board) and 2 Tuition Scholarships worth a total of S$60,000 for Uzbekistan students to take the Singapore Cambridge and IGCSE “A” Levels in Singapore. We are looking forward to expanding our competitions and support of students and teachers in Uzbekistan as well as countries around the world. Please contact henry@scholastictrust.org if you are keen to get more details.